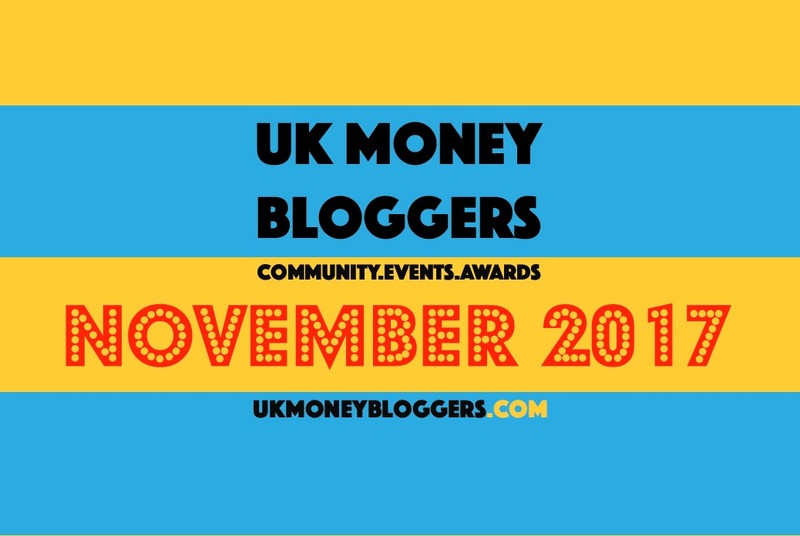 It’s time for more amazing posts from your favourite UK Money Bloggers! Cass is sharing her free financial planner for 2018 which is going to help you to manage your finances better next year. It’s completely free so do head over and download it if you fancy it. Charlotte is sharing this because there is always another sneaky way (you’ve probably never thought of) of getting a discount. Leyla has some top tips on how parents can save their money in time for Christmas. Katy from Katy Kicker compared Tesco to Aldi and saved BIG! Cora is sharing this post because it took her 5 days to write and is perhaps the most comprehensive article on Christmas food hampers (pre-bought or DIY) that you’ll ever read! Emma is sharing how you can avoid having to search for a voucher code ever again with this great new tool. Michelle is sharing this post because Christmas can be an expensive time and she wants to help people to save money so they experience less financial stress. Nikki is sharing this post to raise more awareness of the #FoodbankAdvent campaign and remind people of what Christmas is really about. David is sharing this post because we can sometimes forget that Christmas is about more than presents and buying more food and drink than we could possibly consume. Helen is sharing this post as too many people fall into subscription traps and this will help stop you doing that plus giving you tips and your rights if you want to stop a subscription Think before you sign – top 10 tips for saving on subscriptions. Jane is sharing this post because she worries that Black Friday encourages people to spend beyond their means at an already expensive time of year. Faith is sharing this post because long term, investing can make more of your money, and women shouldn’t be missing out. Lee has compiled a list of courses offered by the UK’s top money bloggers, covering a wide range of money-related subjects. Kara is sharing this post because the run-up to Christmas is the perfect time to try these psychological hacks that can stop you from spending. Martyna is sharing her last Black Friday shopping tips, she was also monitoring certain products prices during last BF to check if the deals were real. Follow up her blog in December n January for updates on this subject. Perry is sharing this post because some people try to become wealthy the hard way. Lynn is sharing this post on how saving energy with your smart meter can be fun with the children. Pete is sharing his post about tips for renting a car in Florida. Eileen is sharing her tips for becoming financially free, because it truly can change your life forever. Lesley is sharing this post on Christmas hampers for all those people who like to make a little something or two and package it up nicely. Charli is sharing this post about a great work from home opportunity. Esther is sharing a post on how to save money on Christmas gifts if you’re on a tight budget. Sara is sharing this post because BrightHouse is sending some people refunds but other people may be able to get one if they complain! So here is a letter to help. Emma is sharing her post about the Reverse Advent Calendar to encourage others to take part. Boost My Budget is sharing this post on how to get free Amazon gift cards, because there’s still time to earn yourself a little Christmas bonus! Money Tree Man is sharing how to deal with earning less than your friends! Have a watch here. Kerry is sharing a side hustle post on creating products with a Print on Demand company. Alison is sharing why you should have an emergency fund and how important it is. Shoestring Jane is sharing a post on how to make extra income from your spare room.